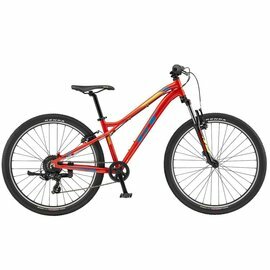 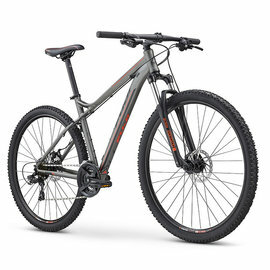 Nothing beats a nice hardtail mountain bike for zipping through trails in the woods and climbing hills. iCycle stocks the best hardtails available and each bike we sell is fine tuned and fitted to it's new rider by our expert staff. 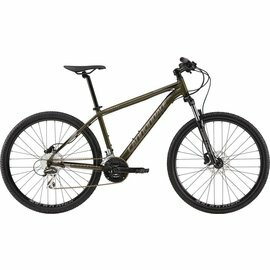 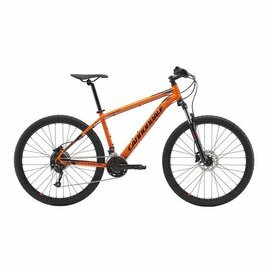 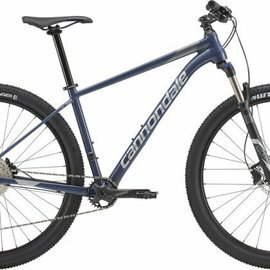 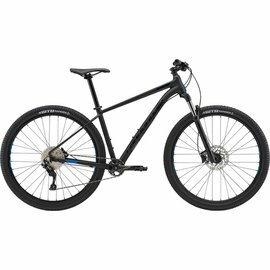 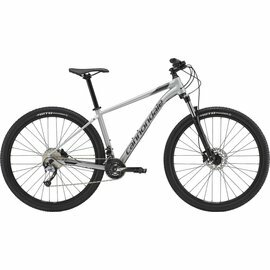 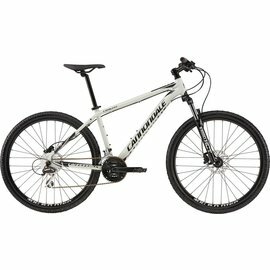 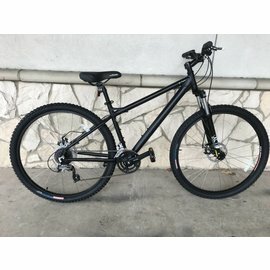 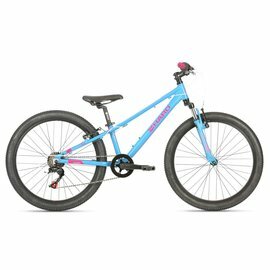 Cannondale Trail 6 2018 29"